Sales are essential in e-commerce, as well as the profit you gain. eBay, being one of the largest marketplaces, has millions of daily visitors, who could be converted into your buyers. The sooner you manage to do that, the sooner profits will start flowing in. 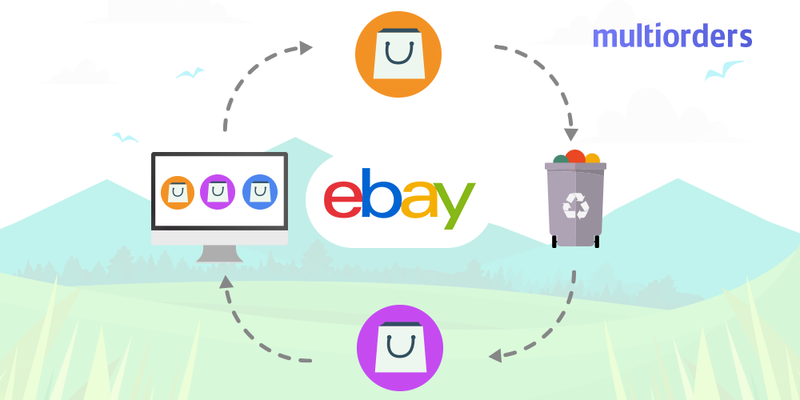 For your convenience, there are a few different ways to receive payment on eBay. In this article, we take a closer look at the most popular ones. 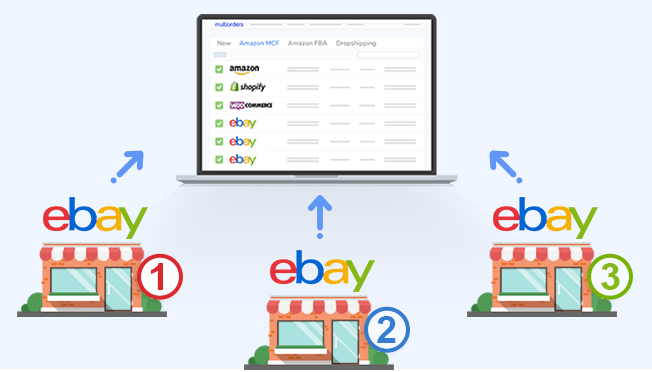 Without a doubt, the most common way to receive payment on eBay is through PayPal. When you use this option, your buyer pays directly to your PayPal account. In order to do that, simply set Paypal as your accepted payment method. As soon as you receive a payment on eBay, you will receive a notification email. Another option to check if you've been paid is on My eBay. There you need to go to the “Sold” section and select “Awaiting payment”. 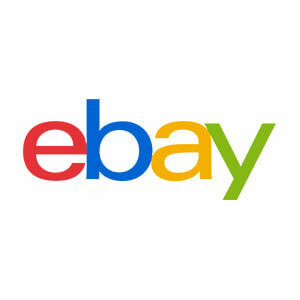 eBay also allows you to accept credit and debit cards payments directly. 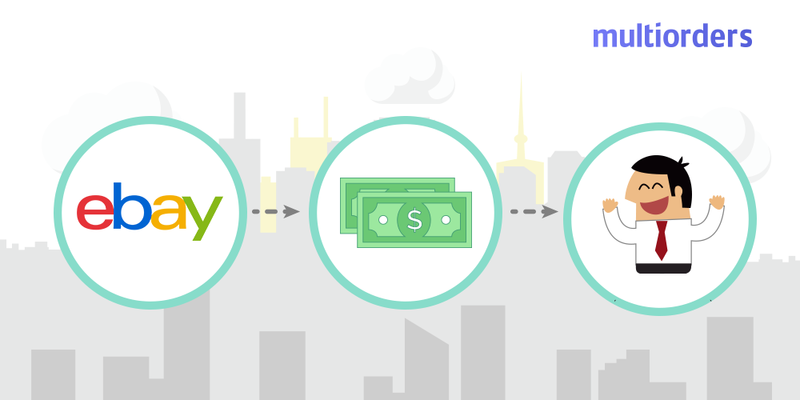 There are two main things that you need in order to accept this payment method. You need an internet merchant account and a payment gateway account. The first one is a merchant bank account, which allows you to receive credit and debit card payments. A payment gateway account is to secure the processes of card transactions. 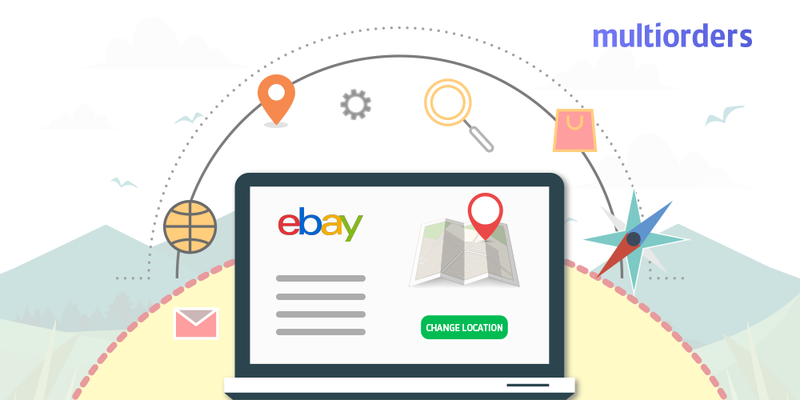 Besides the fact that previous options are strongly recommended, you could also choose from a few other ways to receive payment on eBay. Some categories can have other options, such as cash on delivery, money orders, payment on pickup, bank to bank or checks. However, you should keep in mind, that these payment methods are only for US listings. You can set these options for each listing separately by selecting your methods in “Payment options”, while creating it.